Seeking to build inclusive classrooms in the long-run, the NCERT has come up with a "pioneering" reading material in booklet format. The booklet has been designed with emphasis on requirements of children with special needs. "This project has been started on a pilot basis and keeping all the principles of universal design for learning in mind," Director of the National Council of Educational Research and Training (NCERT) Hrushikesh Senapaty said, in New Delhi on Friday. Each booklet has Braille and other tactile components, besides word-picture flash cards, to cater to children with learning disability, speech or language disorder, visual impairment, autism, attention deficit hyperactivity disorder and cerebral palsy, among other disabilities. The print material has been released under 'Barkhaa Series' -- a supplementary 'Graded Reading Series', originally developed by the Department of Elementary Education at the NCERT. The series is a pedagogic tool aimed at helping children in learning at the foundation level. It has 40 illustrated story booklets across five themes, relationships, birds-animals, musical instruments, games and toys, around us, and food, and four reading levels. "Our motto is one book for all. We do not want to label children and these books are a baby step in the direction of having real inclusive classrooms, where children share the same space and same books, without feeling insecure ordiscriminated against," Anupam Ahuja of the Department of Education of Groups with Special Needs at the NCERT said. She said time has come to move over from "homogeneous to heterogeneous" classrooms. "We need to accept diversity and treat all children in the same way. Keeping a few children in separate classrooms, just because they have separate traits, is not the way forward," Ahuja said. Senapaty said recently, a conference of all SCERTs was held and "we have shared this project with them. Now, it is for them to take it up further." "But, we (NCERT) definitely want to scale up this pilot project and eventually wish to expand it to the textbook domain also. Our ultimate vision is inclusive classrooms and this is just the beginning towards achieving that goal," he said. Ahuja said it took the NCERT around 18 months to come up with this material. "Previously, we had brought out the digital version, but now we have it in print also. The e-version is free of charge," she said, adding, "As a pilot project, we want these booklets to be kept in libraries and we will be monitoring its progress." 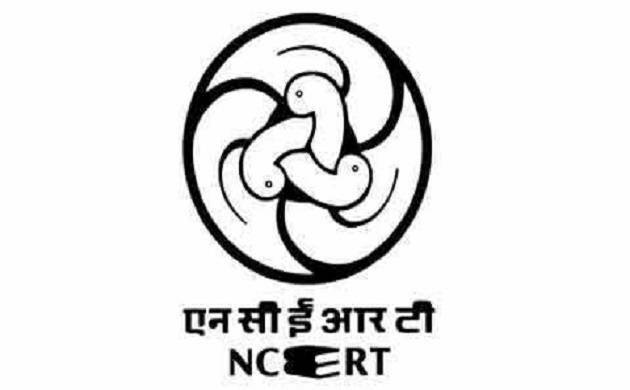 To a question on availability of NCERT books, the director said, "Fourteen states and union territories have borrowed rights to publish and print books from us. States like Gujarat, Madhya Pradesh, Uttarakhand have also shown interest in doing so." "There is no shortage of textbooks. Also, we target to print 4.25 crore books this year. The number of vendors have also increased from 400 to 680," he said.